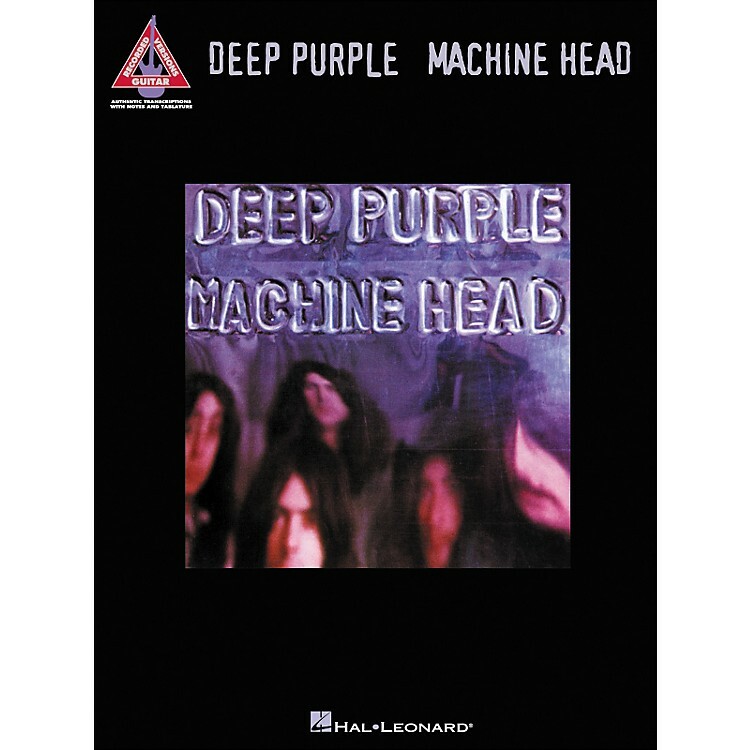 The All Music Guide deems Machine Head part of the holy trinity of English hard rock and heavy metal (along with Led Zeppelin's 4 and Black Sabbath's Paranoid). This classic album has been emulated by nearly every rock band since its release in 1972. Our folio features note-for-note transcriptions of every note played by Ritchie Blackmore on all 7 legendary tracks: Highway Star • Lazy • Maybe I'm a Leo • Never Before • Pictures of Home • Smoke on the Water • Space Truckin'.